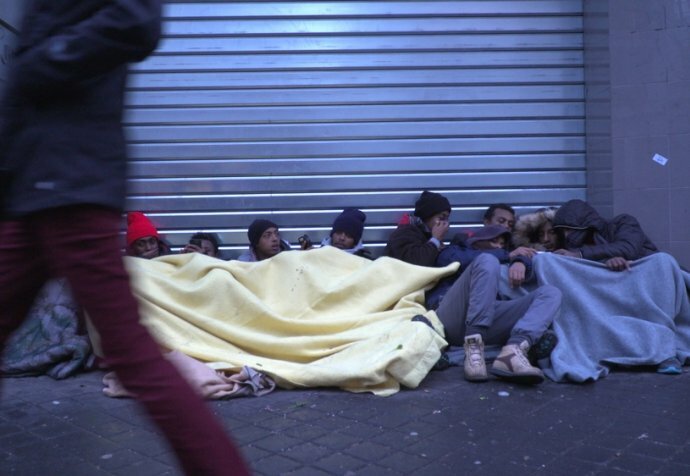 In northern France, at the border with Italy, and in Paris, migrants and refugees encounter policies and practices aimed at preventing them from settling or claiming their rights. 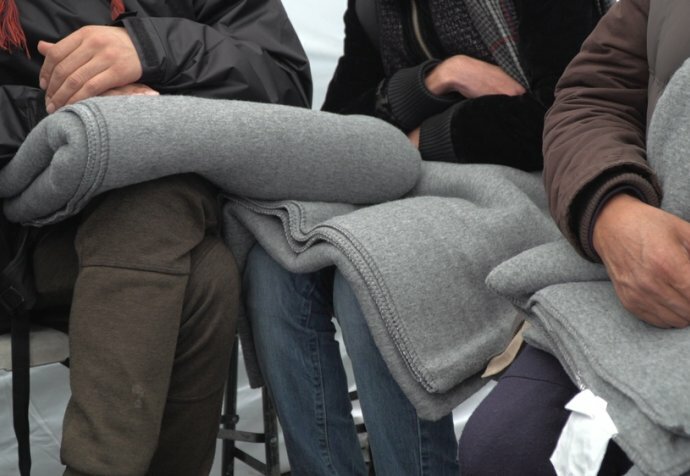 Since 2007, Médecins Sans Frontières France has been providing medical and psychological care as well as social support to asylum seekers. 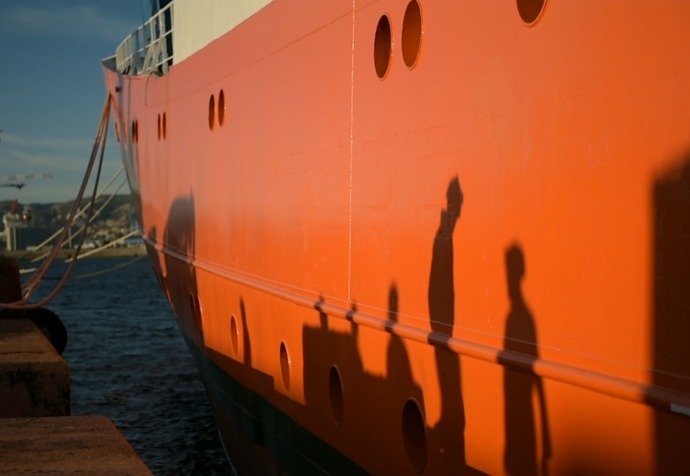 Unaccompanied minors are among the most vulnerable, often arriving alone in France after arduous journeys. A lack of information, language barriers, and a maze of administrative bureaucracy often make it impossible for them to even register their claims. Some manage to apply for child protection and, if recognised as minors, are looked after by children’s services. Children whose claims are turned down are excluded from the legal system and denied any further assistance. MSF runs primary healthcare mobile clinics and regular outreach activities in Paris, where hundreds of refugees and migrants are sleeping rough. Forced to hide from the authorities, they are increasingly invisible to the local population. This leaves them vulnerable to abuse and violence. 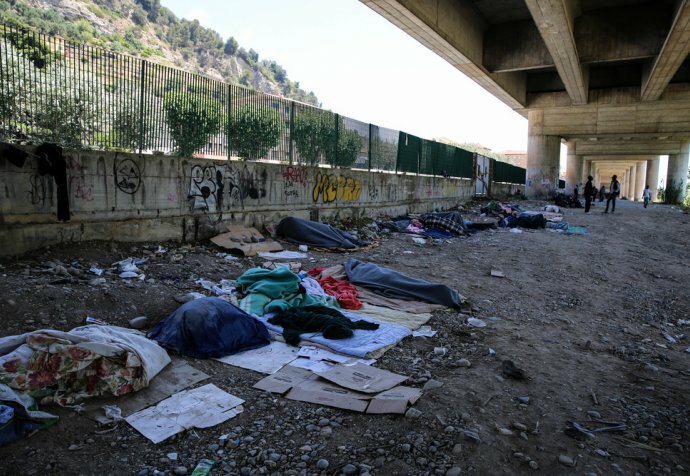 With insufficient space in humanitarian shelters, hundreds of migrants have nowhere to go but onto the street, exposed to the cold, and to police operations. Where possible, MSF also provides emergency accommodation. In collaboration with other organisations, MSF teams have assisted in the organisation of a centre for unaccompanied refugee minors where they can access psychological support. In December 2017, in collaboration with several associations and lawyers, MSF opened a day centre in Pantin, in the suburbs of Paris, to offer unaccompanied minors medical care, and social and administrative support. MSF teams follow up each individual case. MSF began working in the Calais area in 2015, filling gaps in services provided by other organisations, and adapting its activities as needs arose. Migrants and refugees trying to reach the United Kingdom found themselves stranded in northern France, unable to proceed beyond Calais. Here, the number of inhabitants in the ‘Jungle’ – an informal camp for refugees and migrants – increased from 3,000 to nearly 10,000 between September 2015 and September 2016. Issues associated with informal settlement such as cramped conditions, lack of sanitation, and exposure to the elements, had significant consequences for people’s health. In the second half of 2016, ‘fixed’ settlements and camps were progressively closed by the French authorities, and by October 2016, the ‘Jungle’ was dismantled. We halted our medical and psychological activities, but continued to monitor the situation and provide assistance, either directly or by supporting other organisations.